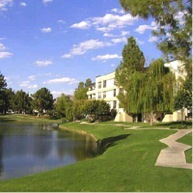 Biltmore Terrace is a Camelback Corridor Phoenix luxury condominium located at 5136 N 31st Place, Phoenix, Arizona, built in 1981. 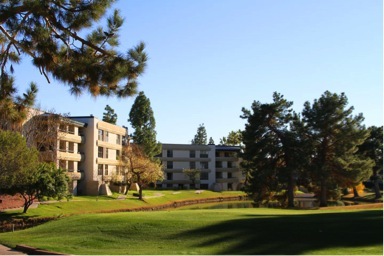 Building Amenities include: Pool, Spa, Fitness Center, Clubhouse with Lakeside Patio, Views of the Golf Course. Biltmore Terrace is within walking distance of many shops and fine restaurants.